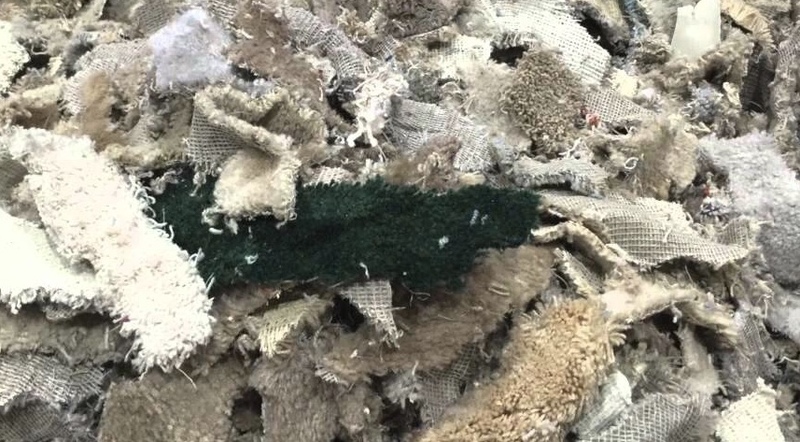 Carpet recycling has become a major issue in the recycling industry. 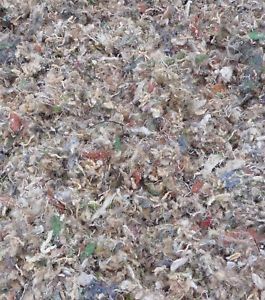 Landfills are reluctant to take large loads of carpet but it is recyclable. Post consumer and post industrial carpet both have end of life usage. And shredding carpet is the place to start. 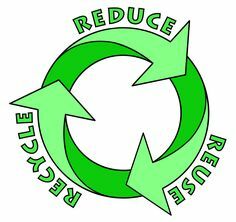 Jordan Reduction Solutions can provide the right equipment for carpet recycling. Jordan Reduction can supply the primary shredder you need to reduce your carpet rolls or remnants to a more manageable size. Regardless if that is your first step in a longer process or your only step. We have the right equipment to handle the job. If your process requires more than just a shredded strip or piece, Jordan Reduction Solutions has the right grinders for reducing your shredded pieces down to smaller output or all the way down to the fiber level. Our line of Closed Rotor hog mill grinders can handle your toughest carpets and give you the exceptional results. Call us today and speak to an applications specialist that can review your application and recommend the best equipment for your needs. Whether that is a single machine or a combination of units, we have what you need.